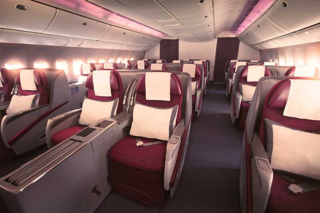 Just thought I would let you know how utterly fabulous our flights with Qatar were. Worth every penny, treated like royalty and just brilliant comfortable flights that we could sleep on. Can't wait for our next trip.